Your support, along with the support of others in the community, allows us to continue to care for each of our animals. 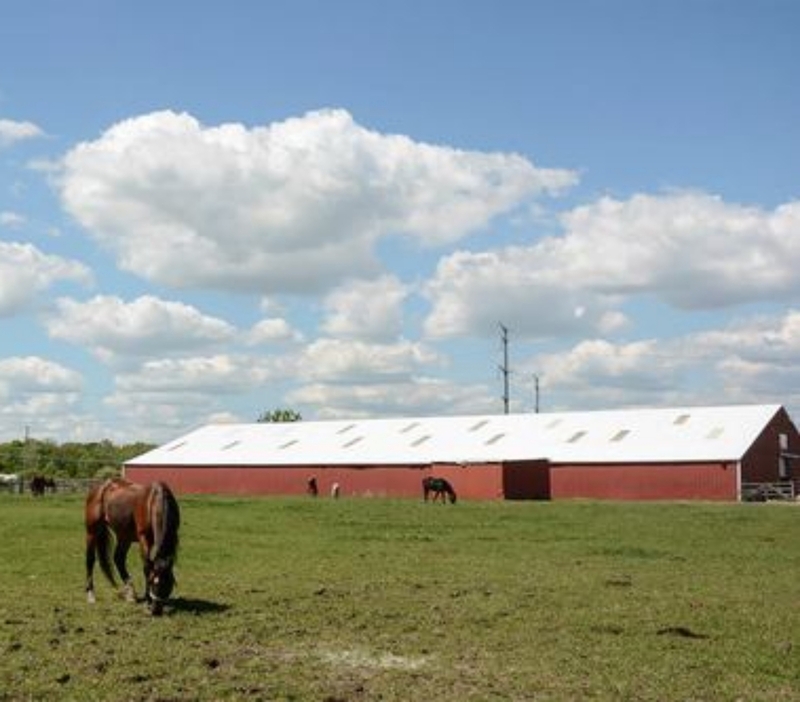 The Devoted Barn functions solely on donations and volunteers, without you we would not exist. Thank you!! If you would like to send a check, please make check payable to The Devoted Barn and our mailing address is 6227 N. Dixie Hwy, Newport Mi 48166. There are several every day items and supplies that we always need, like dog food and blankets. 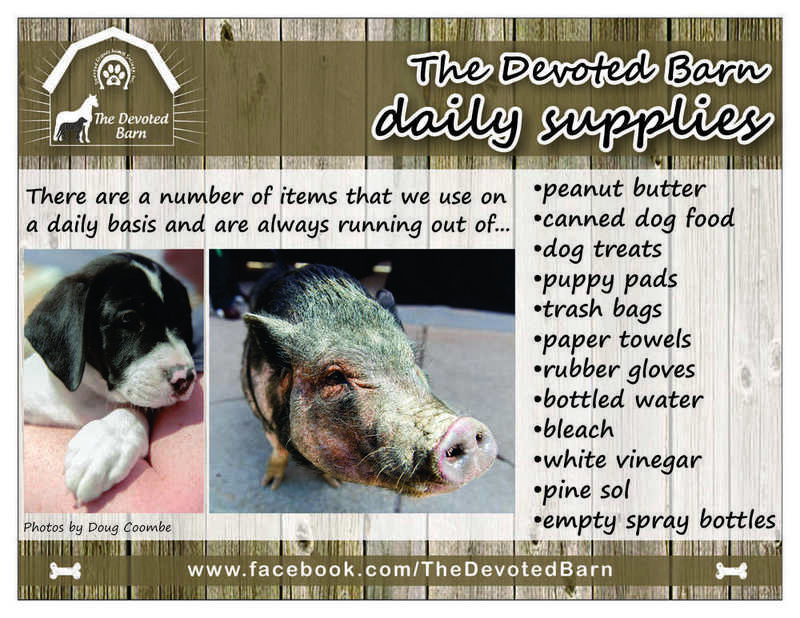 Please drop off donations at The Devoted Barn during open barn hours or contact us to schedule pick-up or drop-off of donations. We also have an Amazon Wish List for The Devoted Barn if you prefer to do your shopping online click here. We are always working on projects around the barn so we can use building materials like plywood sheets, 2x4's, fencing materials, and fasteners.